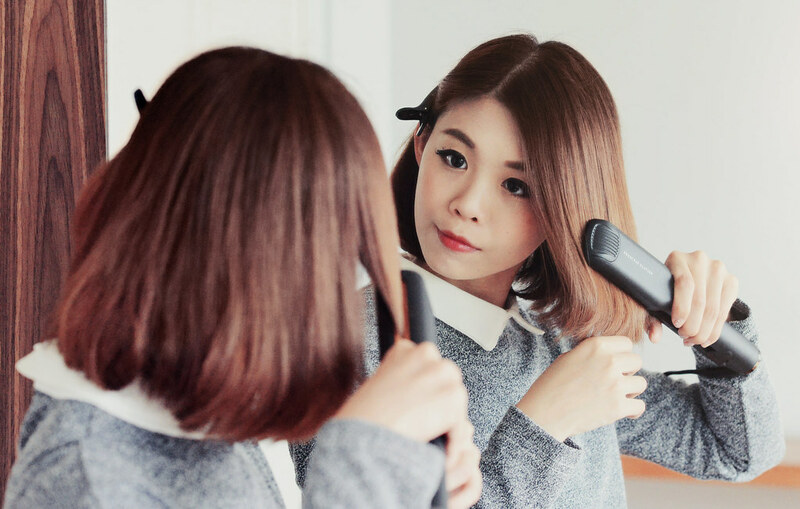 I've been trying to find a new straightener as my old one got faulty since a year ago but I wasn't sure which brand to choose from as some heat straighteners can be damaging to the hair. 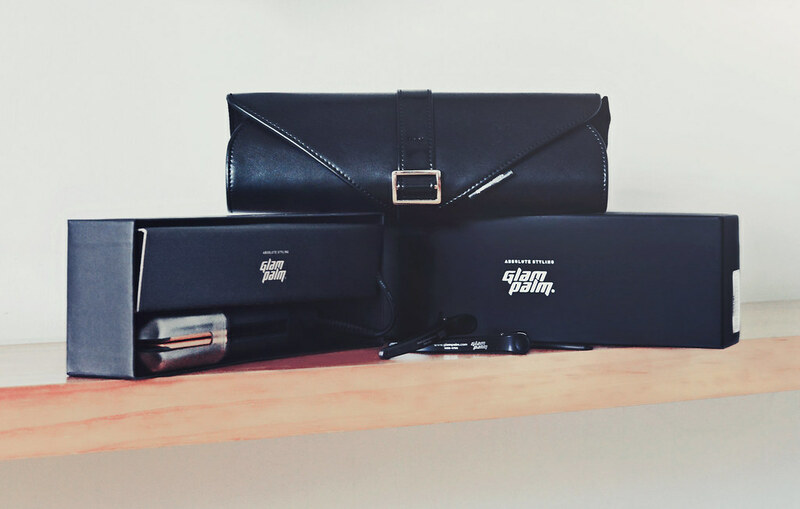 When I tried GlamPalm's straighteners, I was literally blown away. I've used 4 different brands of straighteners before but GlamPalm wins them hands down. 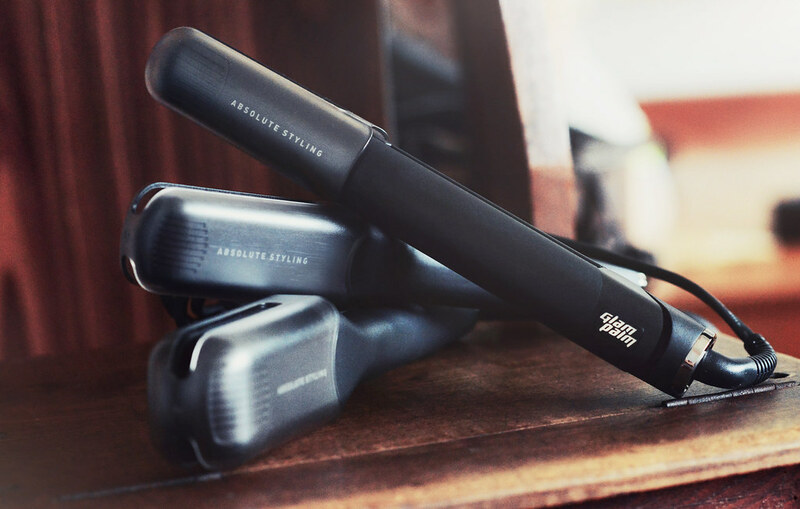 GlamPalm straighteners are gorgeously sleek and lightweight, even for their wide size GP501 (seen above). It has a comfortable grip and because it is lightweight and has an ergonomic fabrication, my wrist doesn't feel tired after long periods of usage, not to mention that it also has a sweat absorbing grip! I also find their 3 metre cord very convenient, allowing me to have ample space to move around. 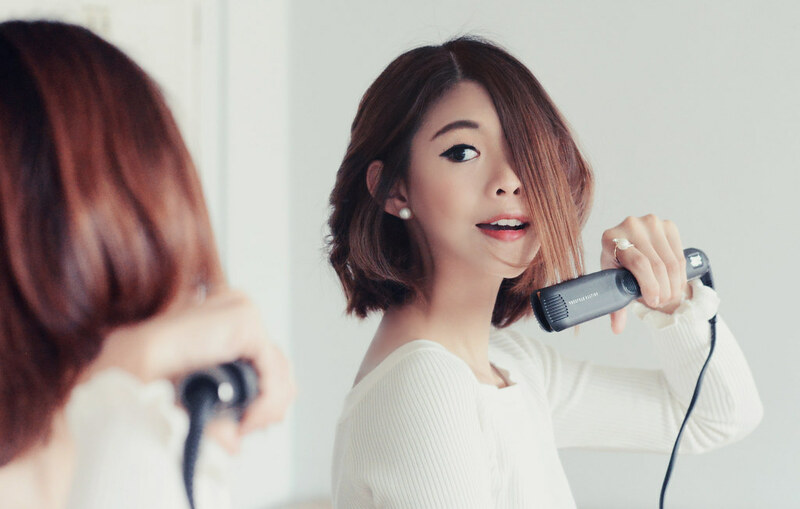 Their 360° swiveling ball type cord also makes styling so much easier with no hair tangles around. For my previous straighteners, they can take some time to heat up (10-15 minutes?) 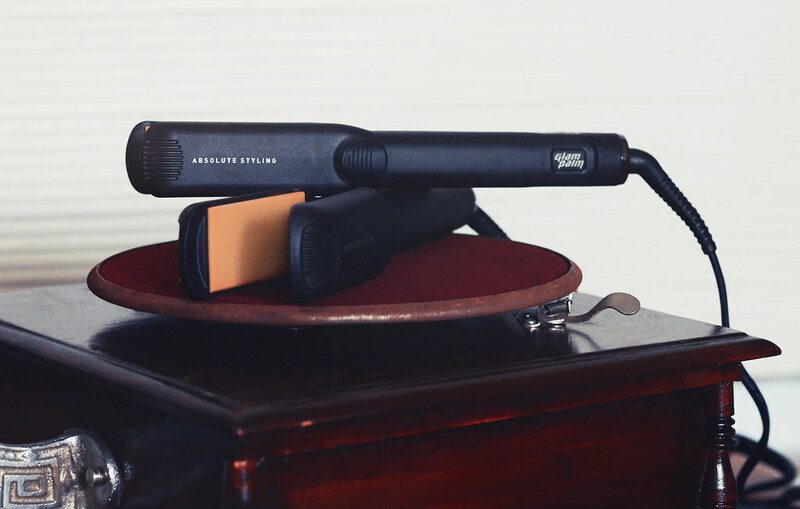 but these straighteners only take 15 seconds to heat up! 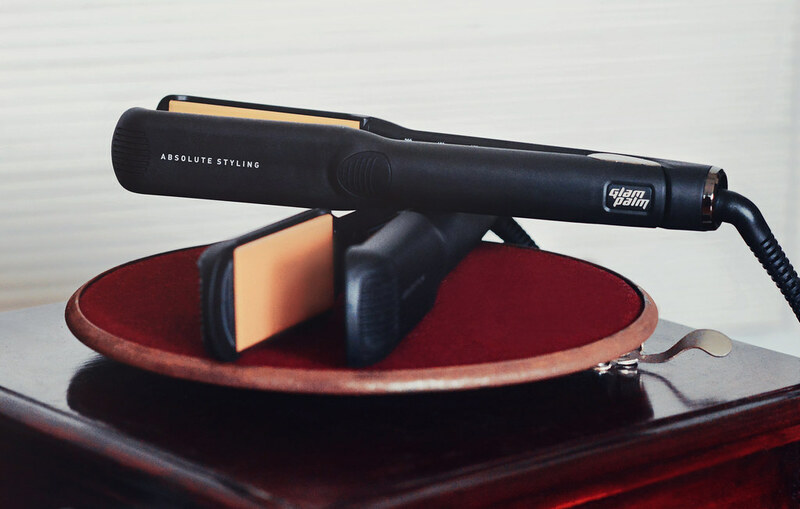 It's perfect for me because I would forget to turn on my straightener before finishing my make up at times and I have to wait about 15 minutes for my previous straightener to heat up. With GlamPalm, it's like magic. The heat setting is also adjustable with 11 variable from 100 degree to 200 degree, which is great as I can still style my hair even at a lower heat plate for treatment effect. 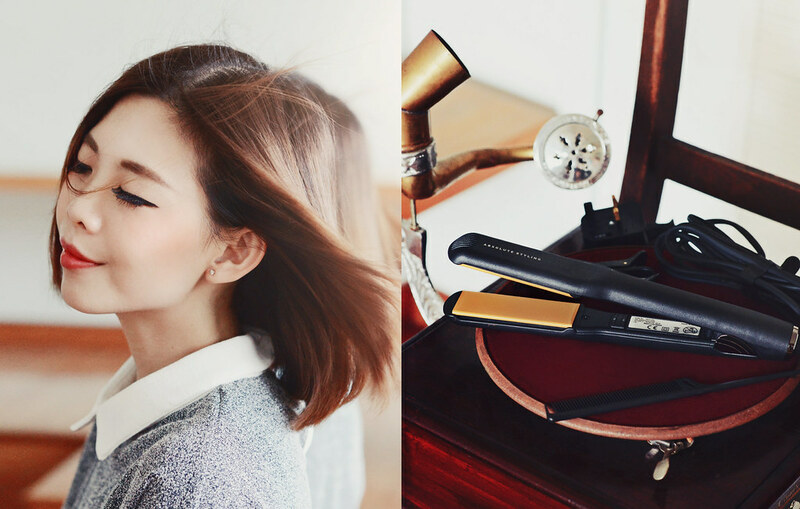 The thing I love the most about GlamPalm straighteners is their special ceramic coating heat plate. 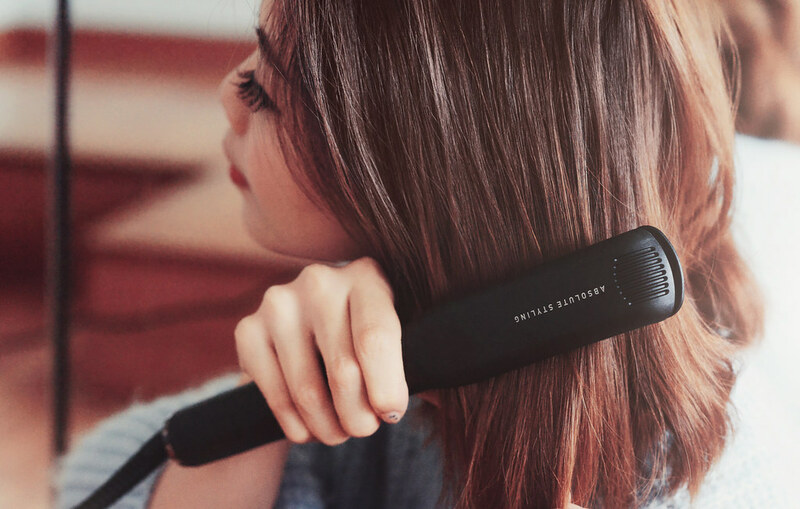 These straighteners can actually care for your hair as you style. Their special heat plate is independently developed by GlamPalm and is different from the usual ceramic heat plate. This special coating allows smooth sliding which prevents hair from being pulled out. 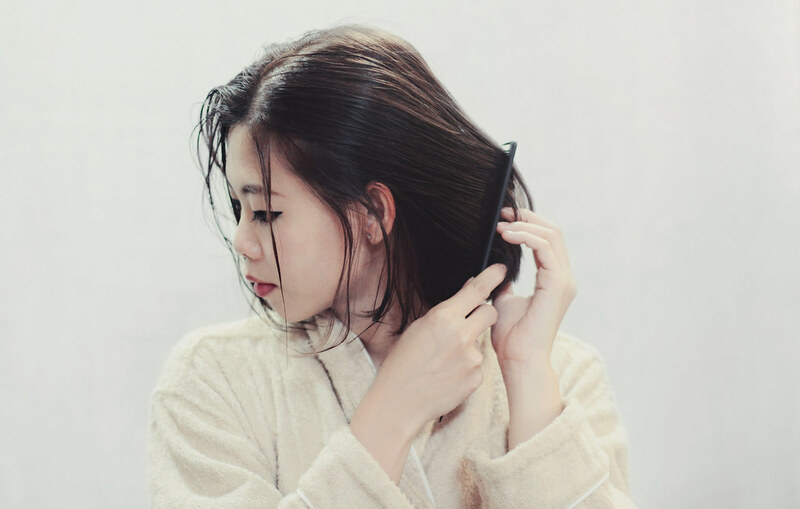 With their special ceramic coat infused with healing stone, made of a mixture of natural materials such as mineral and alumina powder, it prevents hair damage. 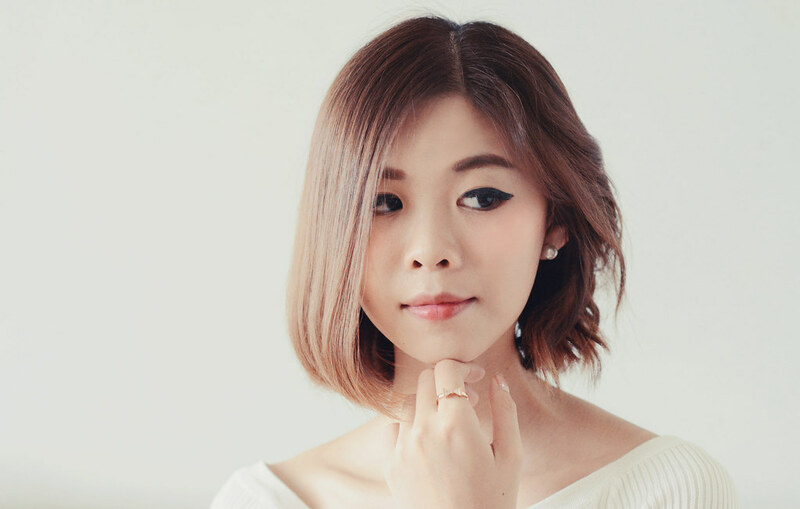 On top of that, my hair became softer and glossier, even until the next day after washing my hair the night before. This healing stone mineral ore is exclusively from the mountains of South Korea, its natural and healing properties have been linked to longevity and vitality. It has a exceptional therapeutic benefit to our hair. 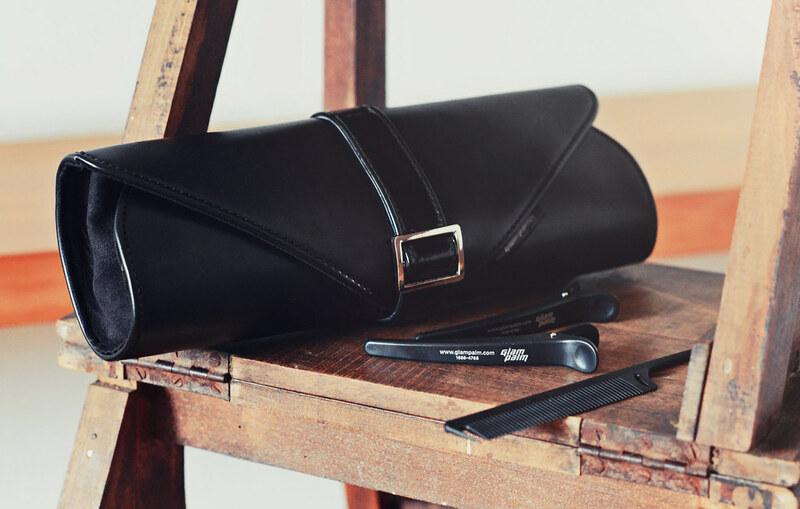 Every set of GlamPalm straightener comes with a luxury travel pouch, ceramic tail comb and 2 sectioning clips. 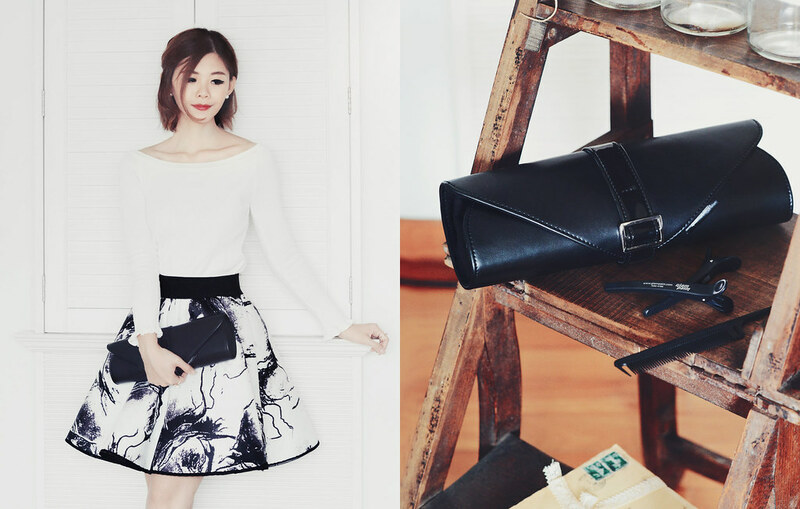 I like how it's compact - convenient for bringing it overseas and classy looking at the same time. 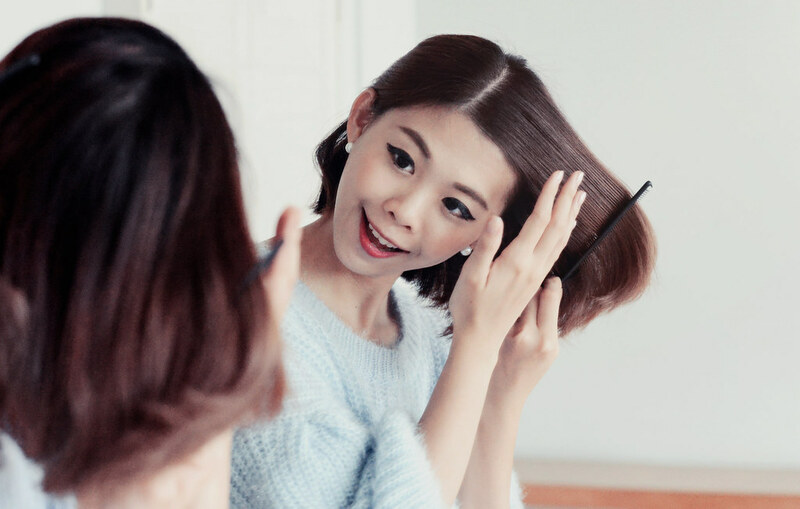 I used the standard size GP201 to create gentle curls which I then styled my hair into a relaxed updo. 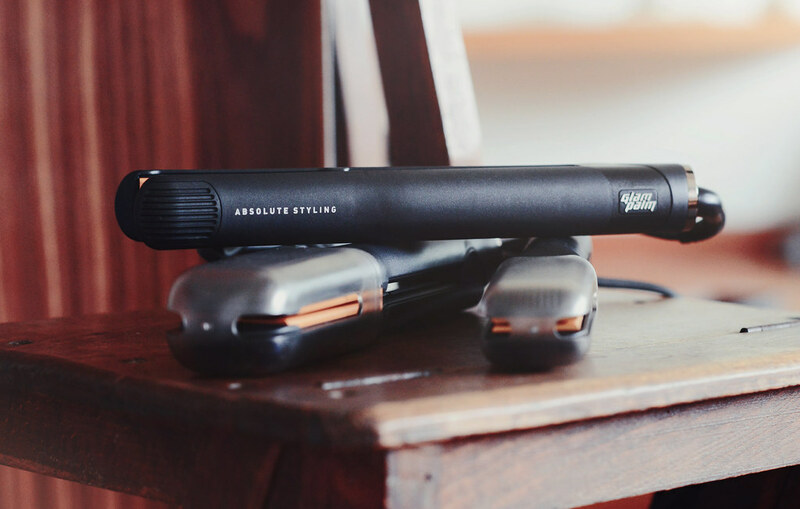 Not only are these straighteners excellent for straightening, they are also great to create beautiful waves and curls. 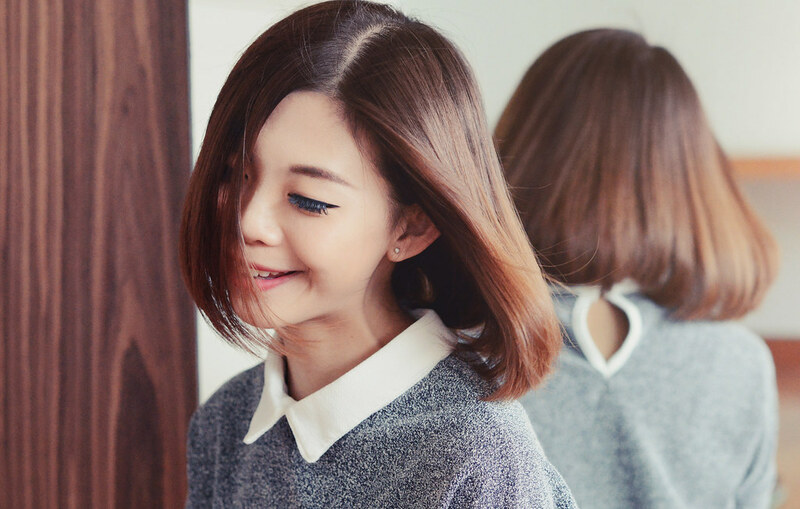 There are many hair tutorials you can find on youtube, and you can easily achieve those hair styles with GlamPalm straighteners. 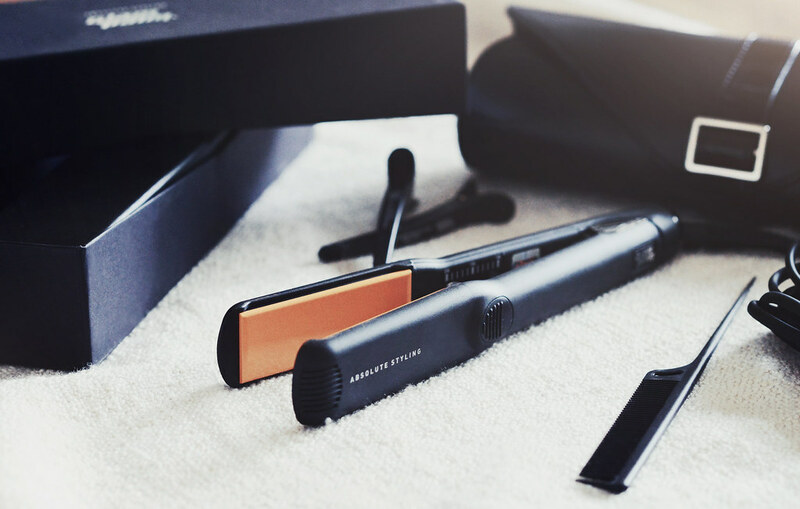 To get an idea of choosing the best straightener for your hair type and hair styles, you can use their Styler Guide & Temperature Guide.